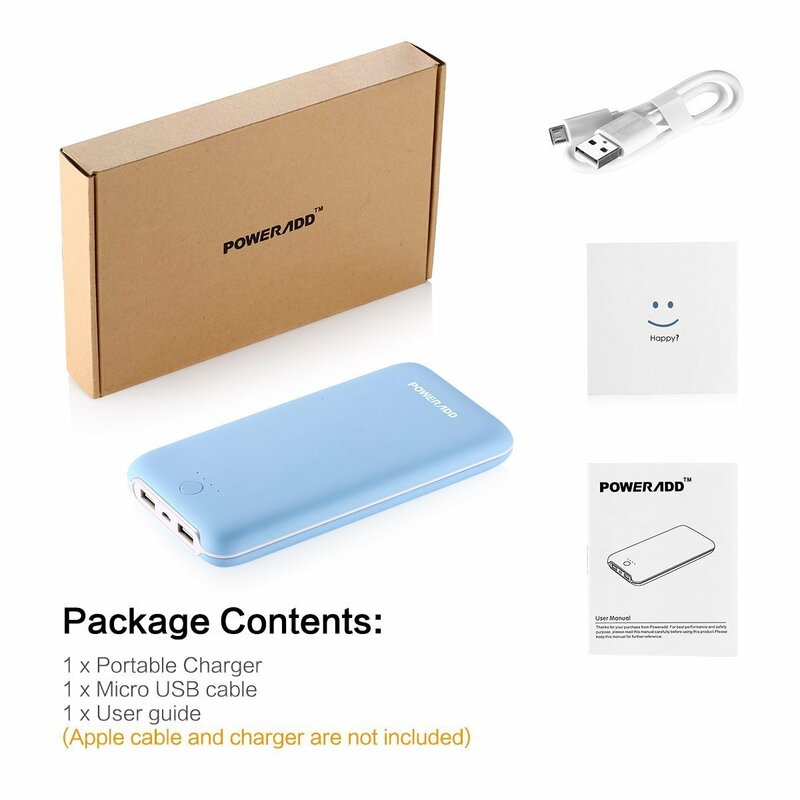 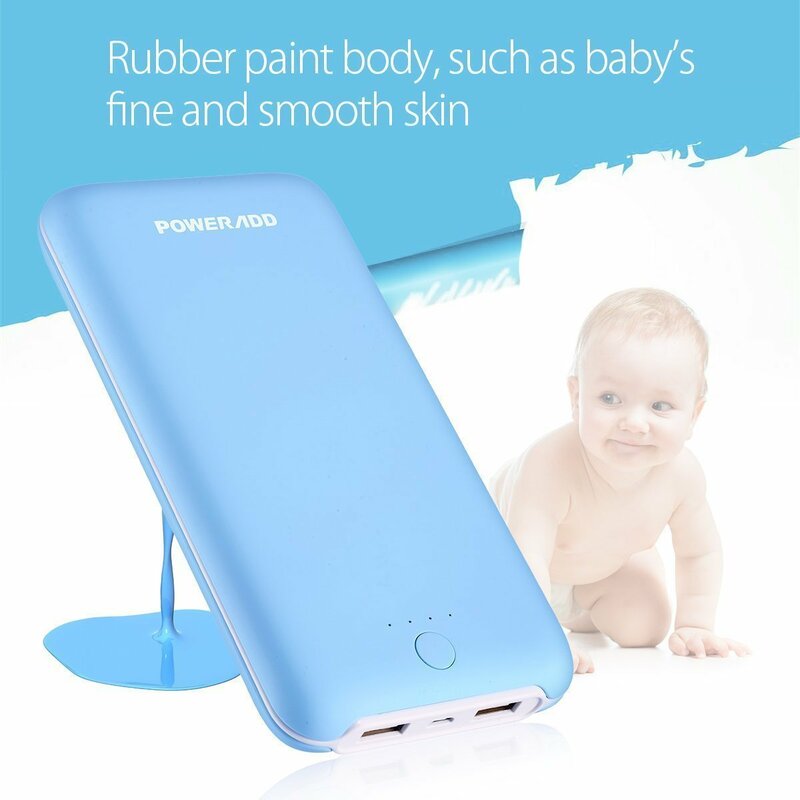 Poweradd Pliot X8 power bank with compact size for great portability. 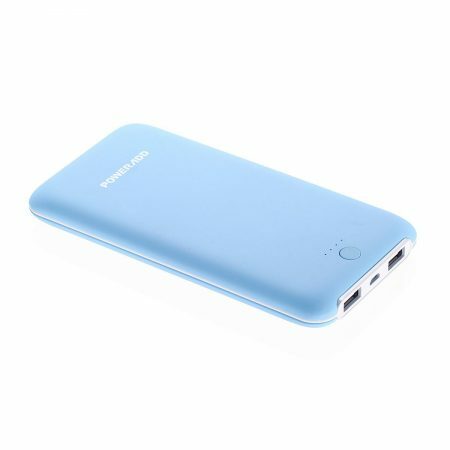 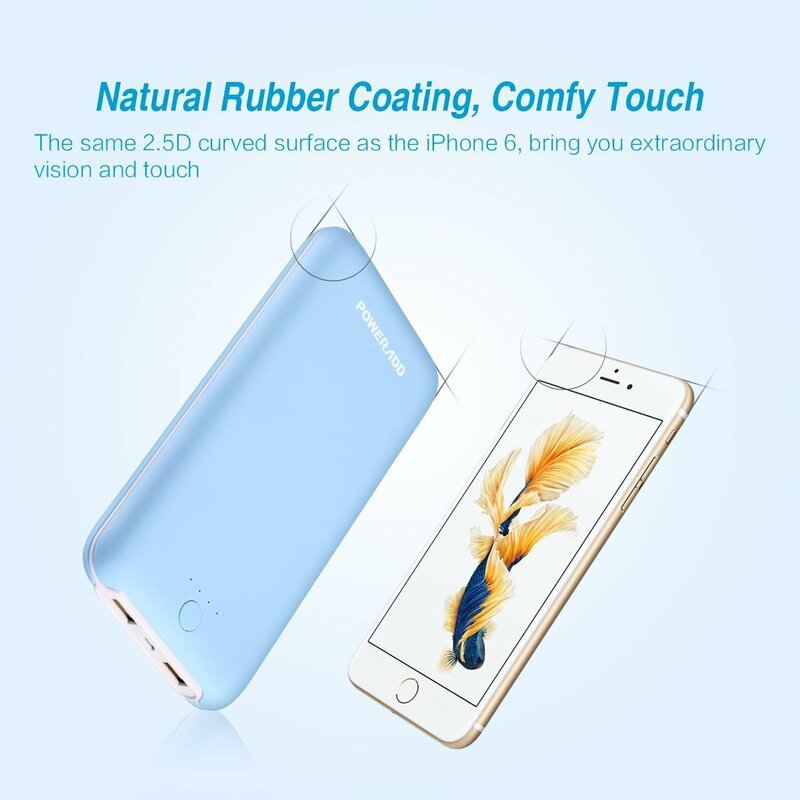 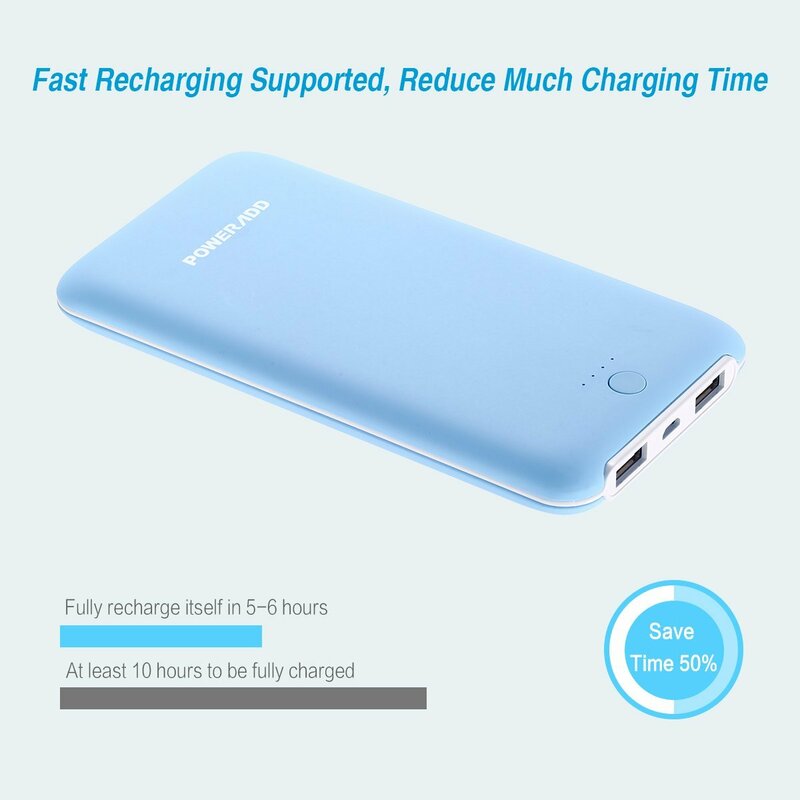 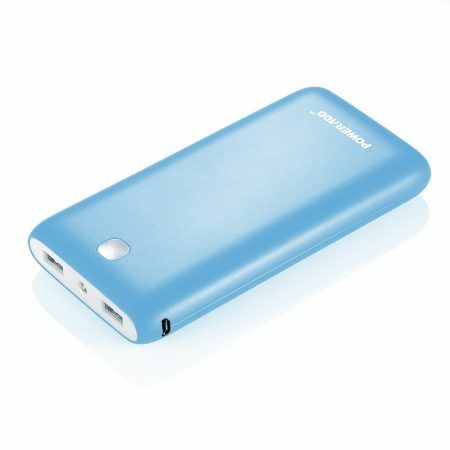 It’s easy to hold in hand due to rounded outlines and edges of the long sides, the charger shell is solidly-built, lightweight and durable. 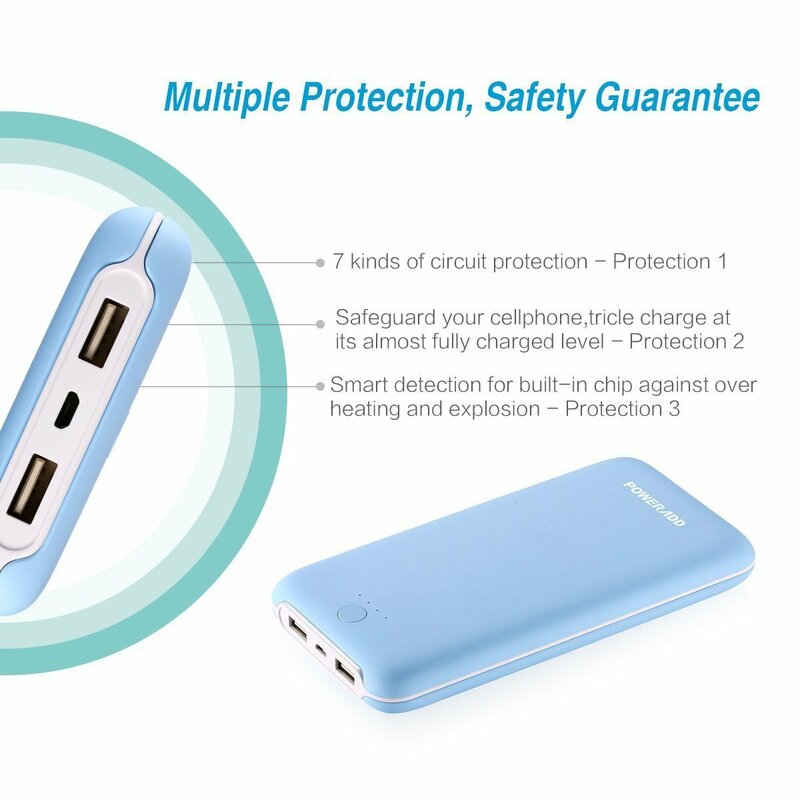 With quick input 5V/2.1A, you can save much time recharging the charger. 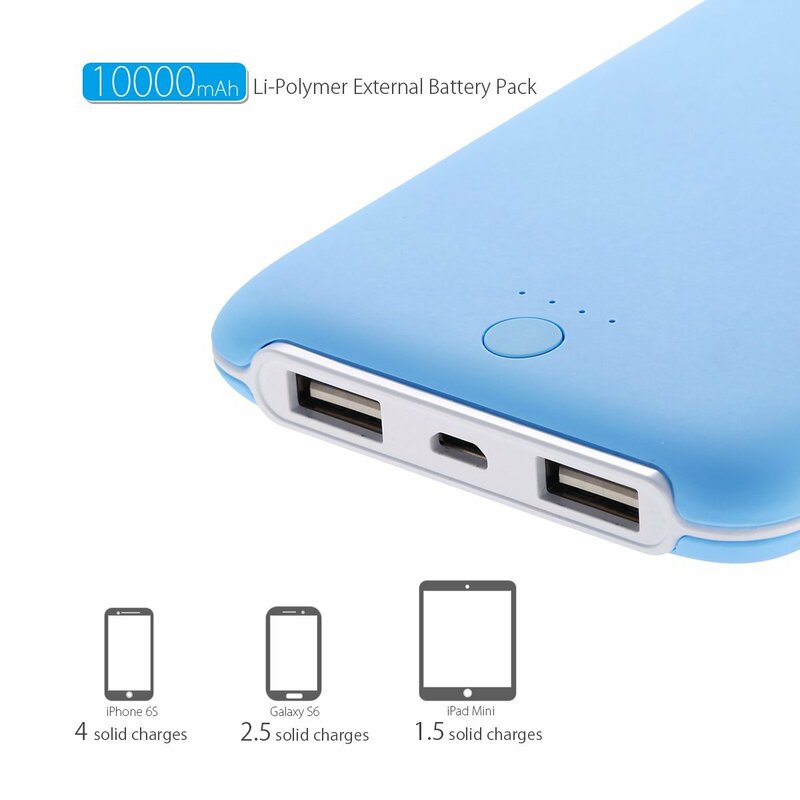 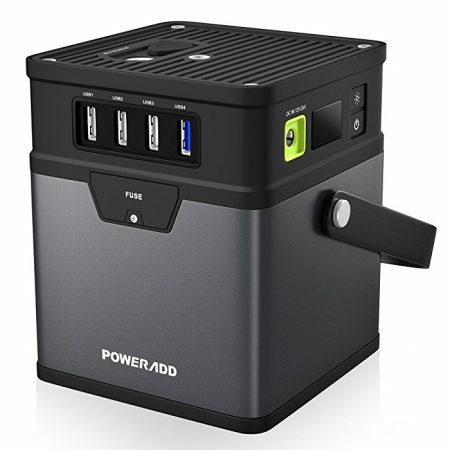 Dual USB output ports: 2.1A per port, able to charge 2 devices at the same time quickly. 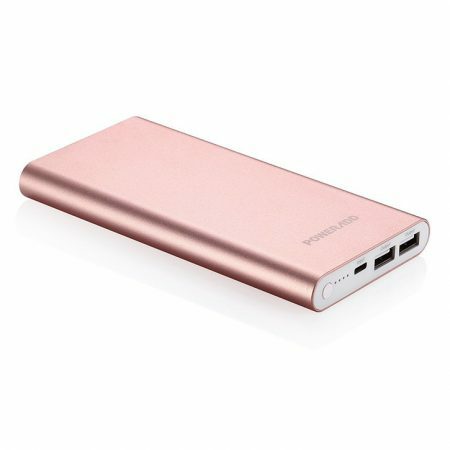 Compact size for great portability. 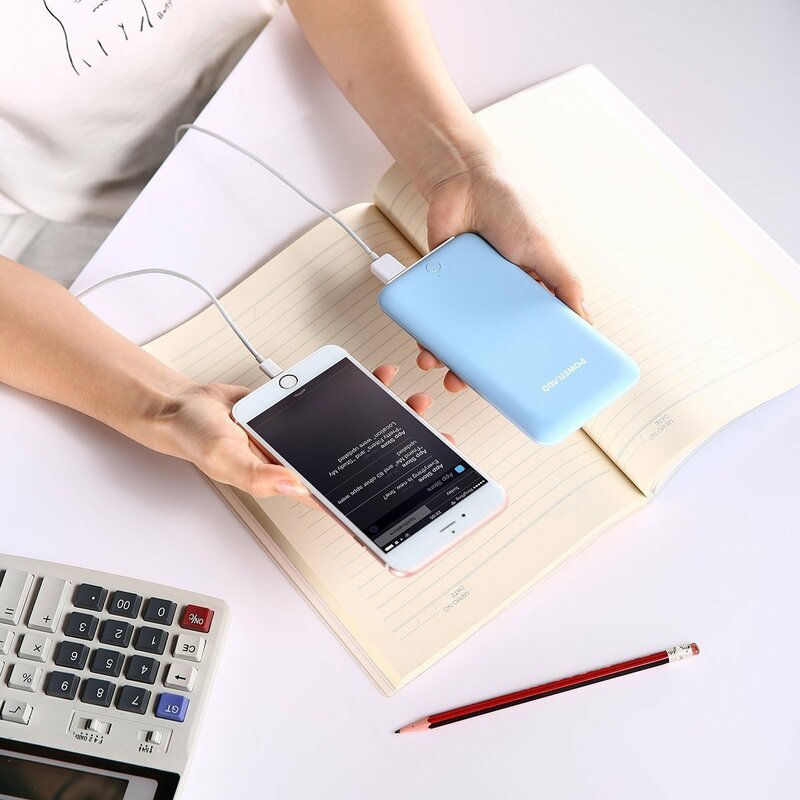 It’s easy to hold in hand due to rounded outlines and edges of the long sides, the charger shell is solidly-built, lightweight and durable. 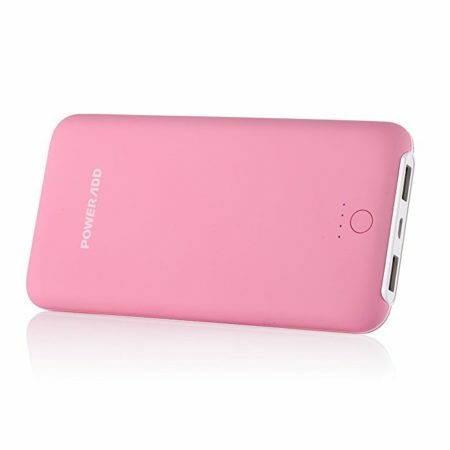 This portable charger features ID identification tech, auto detects current and provides ideal charge for your devices.